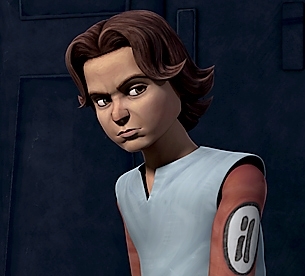 TFN posted a TV Guide article on the series of episodes where Boba–and another popular bounty hunter–will make his debut in late April to close out Season Two. After yesterday’s post on that dopey documentary, here’s something to cheer you up a little. Late last night, I listened to Big Shiny Robot’s podcast interview with James Arnold Taylor, the guy who voices Obi-Wan and Plo Koon on Clone Wars. You’ll love what Taylor has to say about SW in general and the PT in particular. Go check it out! If you dare, you may suffer through this article on “The People Vs. George Lucas,” a documentary featuring anyone at all with a grudge against Lucas spouting off against the Flanneled One and the prequels. You can also leave a comment if you like, hint hint. Salon has never passed an opportunity to beat up on Lucas, who was referred to as the most hated filmmaker ever. Yes, even more than Michael Bay, Michael Moore, Oliver Stone, Uwe Boll, or even James Cameron. But this whole project stunk to high heaven for me from the get-go. Thanks to McPaper.com for officially spilling the beans! TFN reports that Daniel Logan confirmed via Twitter that he’ll be voicing Boba on the show. Cool! Look for lil’ Boba to appear in April! Space Center Houston is hosting a Clone Wars Fan Day this Saturday, March 27. Kids can take drawing lessons from artist Grant Gould, learn Jedi fighting moves, frolic in costume, and other fun stuff. For more info and to buy tickets, click on the above link. Boba Fett Confirmed For Clone Wars? Fanboys rejoice…here’s further proof Boba Fett will appear in an upcoming episode of Clone Wars. My theory? 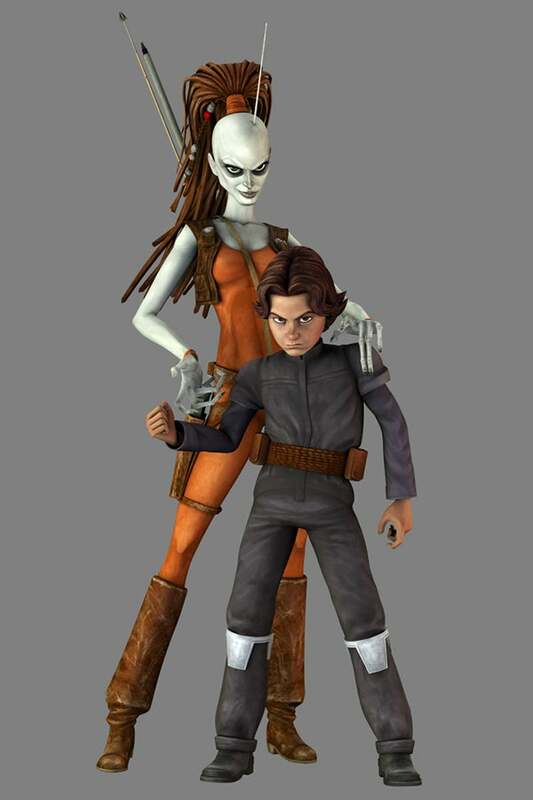 Fett will turn out to be an apprentice of Cad Bane. Don’t Forget, New Clone Wars Tonight! It’s on right now in the Eastern and Central time zones but there’s still time to remember if you live out West…9 p.m. on Cartoon Network! After the show, check out a short interview TFN conducted with Dave Filoni.